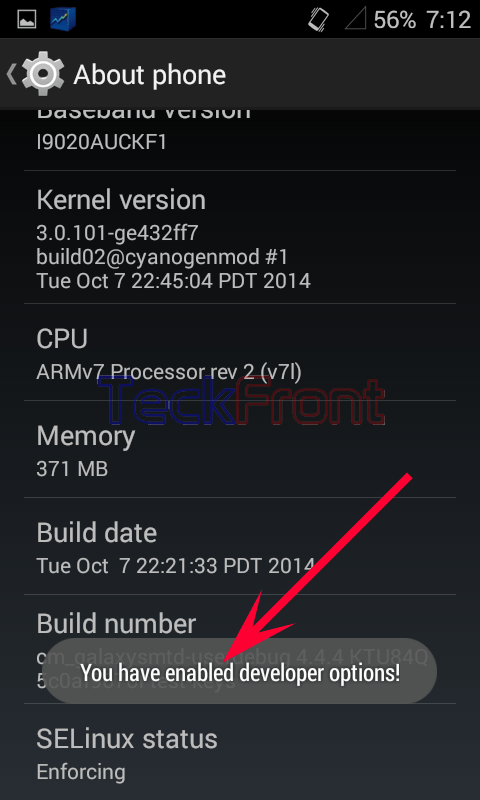 How to Enable Developers Options in Android 4.4.x KitKat Devices? Developers’ options play a very helpful role for those users who want to apply the advanced applications in various versions of Android KitKat. Many minor yet typical tricks can be made functional and applicable only and only with the help of Developers’ options. 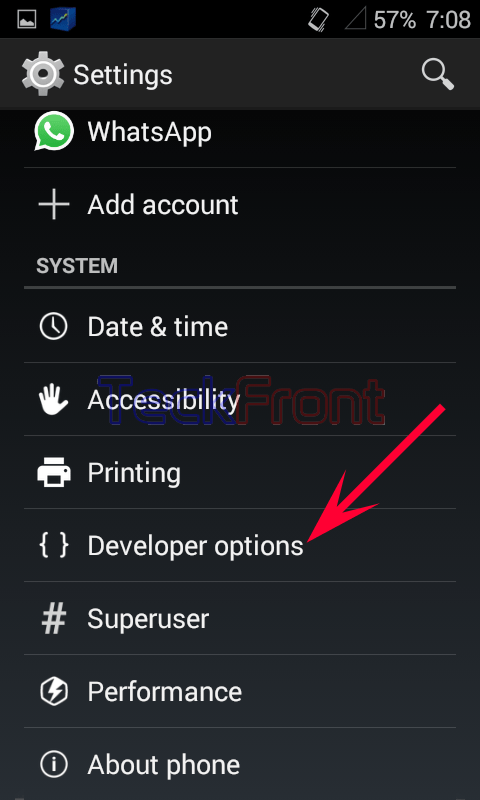 Developers’ options are not enabled by default in many Android devices. So you need to enable Developers’ options in order to get benefits from the advanced features, found in it. It is just a few step away to get Developers’ options, enabled, if the following instructions are followed. Command Line: Settings – Home > Settings > About phone – SYSTEM. 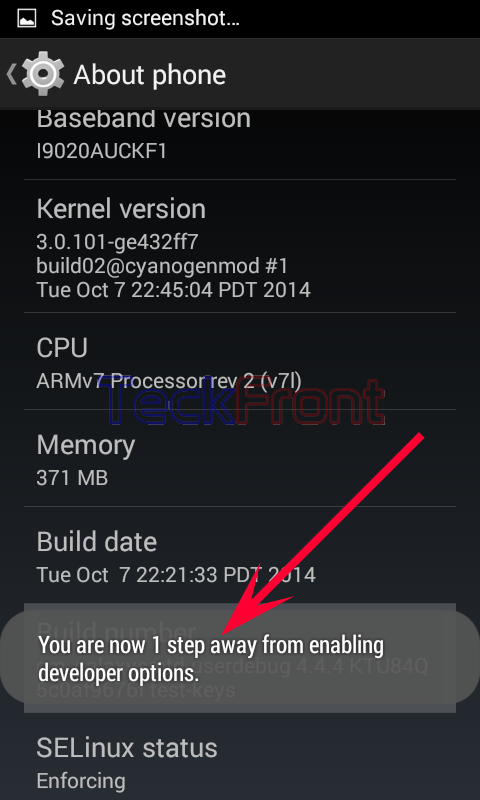 1: Follow the Command Line to open up the ‘About phone’ – SYSTEM screen of your Android 4.4.4 KitKat device. 2: Scroll down to the ‘Build number’. Tap the ‘Build number’ for 7 times. When you have tapped it for 6 times, you will receive the message, “You are now 1 step away from enabling developers’ options”. 3: When you have tapped it for 6 times, you will receive the message, “You are now 1 step away from enabling developers’ options”. 4: Upon tapping the ‘Build number’ for one more time, you will receive the message, “You have enabled developers’ options”. 5: See the ‘Developers option’ has appeared a little above ‘About phone’ under SYSTEM on the ‘Settings’ screen. 6: Tap the ‘Developers option’ and it will take you to the ‘Developers options’. See the option is ON. Now, you may enjoy many features and options, present in the ‘Developers options’ screen. 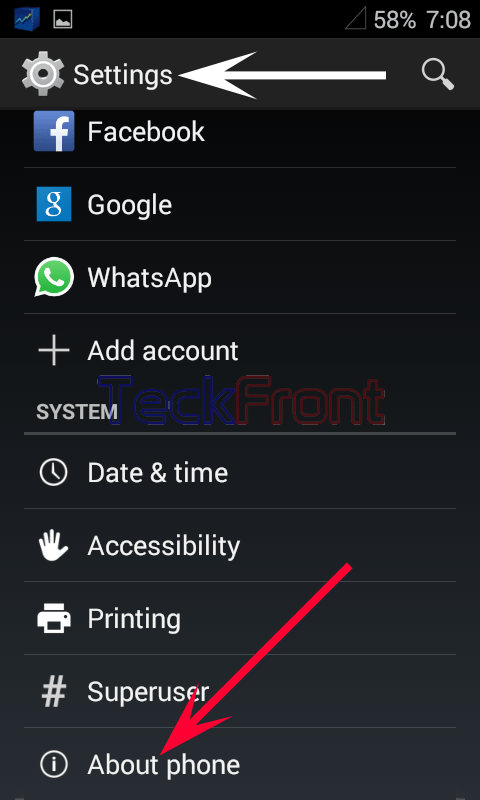 Newer How to Set Gmail Signature in Android 4.4.x KitKat Device? 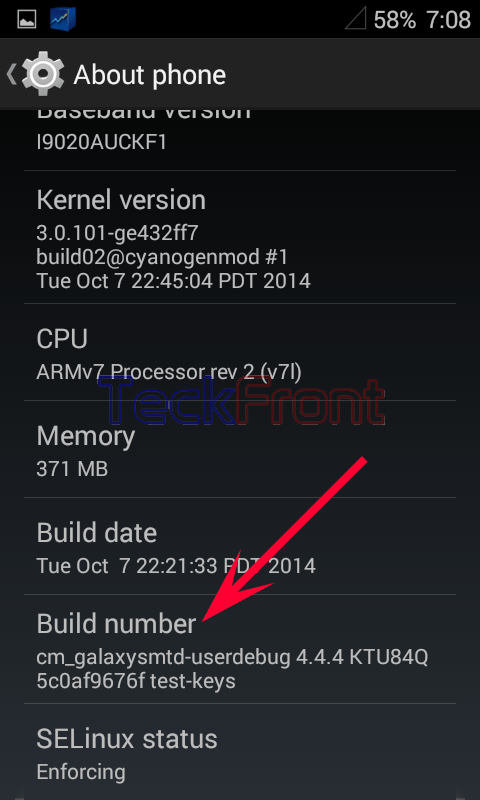 Older How to Activate Vibrate on Keypress in Android 4.4.4 KitKat Device? 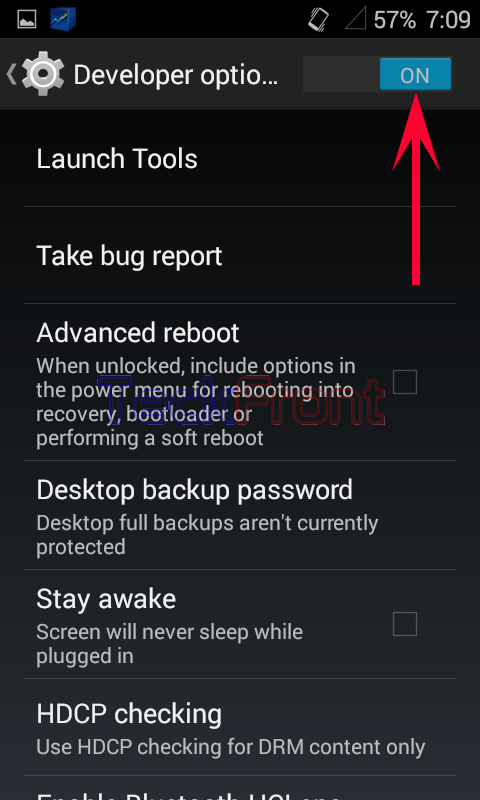 How to Disable or Enable Apps in Android Marshmallow smartphones? How to See Storage Used in Internal Memory of Apps of Android Marshmallow?